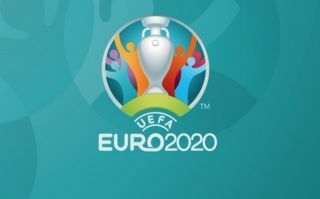 England will have a fairly easy route to quality for the 2020 European Championships should they fail to win the UEFA Nations League in June. Gareth Southgate’s side, who qualified for the semi-finals of the Nations League following their win over Croatia at Wembley last month, have been drawn in a group with Czech Republic, Bulgaria, Kosovo and Montenegro. The Three Lions avoided big guns like Germany and Ukraine in the draw, and it looks like they have one of the easiest groups out of all the top seeded teams in the competition. Elsewhere, the Netherlands are set to take on Germany in a replay of their Nations League fixtures, with current holders Portugal set to take on both Serbia and Ukraine as well. Of the other home nations, Scotland were drawn in a tricky group alongside World Cup semi-finalists Belgium and World Cup quarter finalists Russia, with Wales set to take on both Croatia and Slovakia in their group. Northern Ireland are faced with the task of overcoming both Netherlands and Germany following the draw, whilst the Republic of Ireland were drawn with both Switzerland and Denmark. 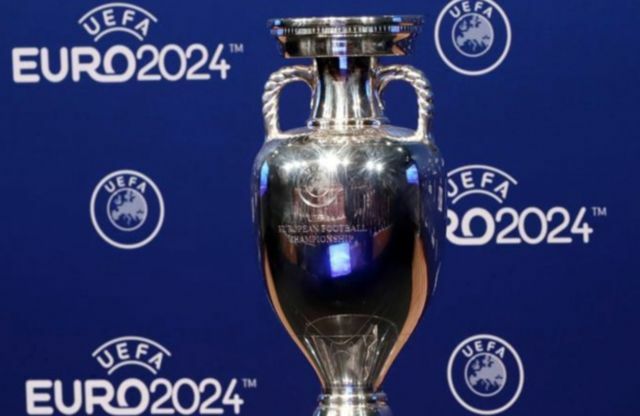 All the qualifying ties will take place between March 2019 and November 2019, with two teams from each group set to join the winners of the four Nations League groups at the tournament, which will be held across 12 European cities. The full draw for the European Championship qualifiers can be found here.